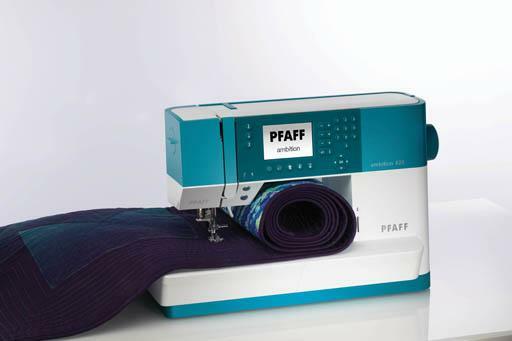 Experience the new PFAFF® ambition essential™ and feel the difference that makes these sewing machines truly special. 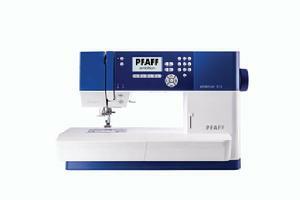 The largest sewing space a generous 200mm * and the long free-arm makes sewing any size project effortless. 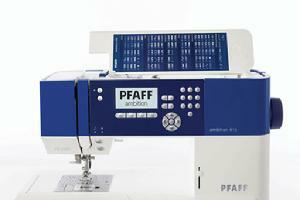 The perfectly illuminated sewing area and the large high-resolution screen will optimize your work process. The original IDT™ System guarantees absolutely even fabric feed from top and bottom. 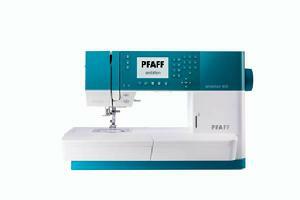 *As compared to top competitor machines in this price range.